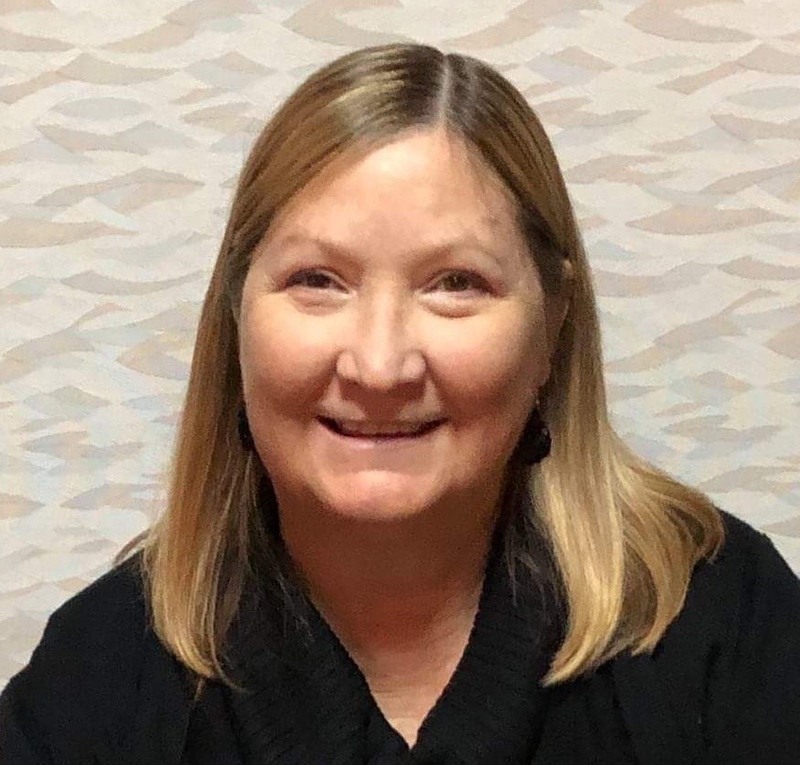 Gina R. (Perry) Holbrook, age 58, of Louisville, Ohio passed away on March 18th, 2019 after a long, courageous battle with her health. She was born on June 5th, 1960 in Zanesville, Ohio to Richard and Esther Perry. Gina was a 1978 graduate and lifelong resident of Louisville. She spent over 40 years working at her family’s business, Perry’s T-Shirts/Wholesale and she had also worked for Louisville City Schools. Gina’s strength, independence and positive outlook on life was an inspiration to her family and friends. Her adventurous and loving spirit will be so greatly missed by many. 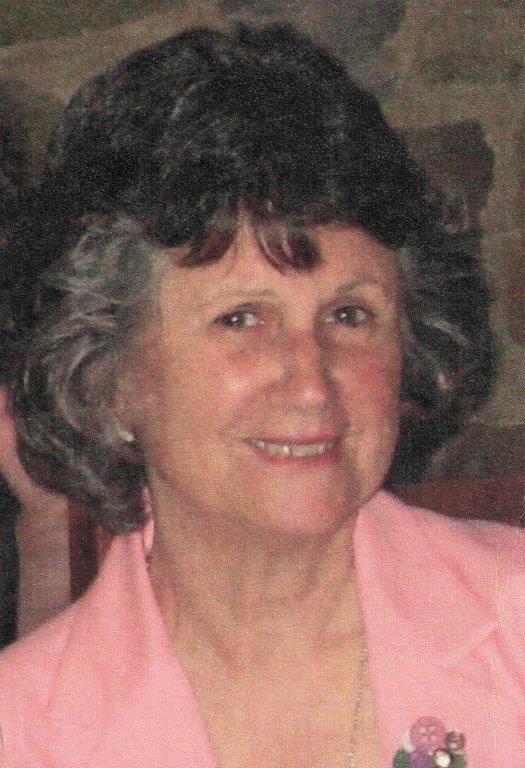 Gina loved to craft, spend time with her daughter, friends and family, enjoyed movies, theater and listening to music. She always knew she was going to have a good day when she heard her lucky song “Stairway to Heaven”. Gina was the best wife, mother, grandmother, sister, aunt and friend. Gina is survived by her husband of 37 years, Ed Holbrook; daughter Sarah (Bradley) Phipps, granddaughters Brooklyn and Ava of Louisville; father Richard Perry Sr of Louisville; brother Richard (Sharon) Perry Jr of East Canton; sister Mindy (Ted) Shilling of Plain Township and many nieces and nephews, all of this area. Gina is preceded in death by her mother Esther (Uphold) Perry. 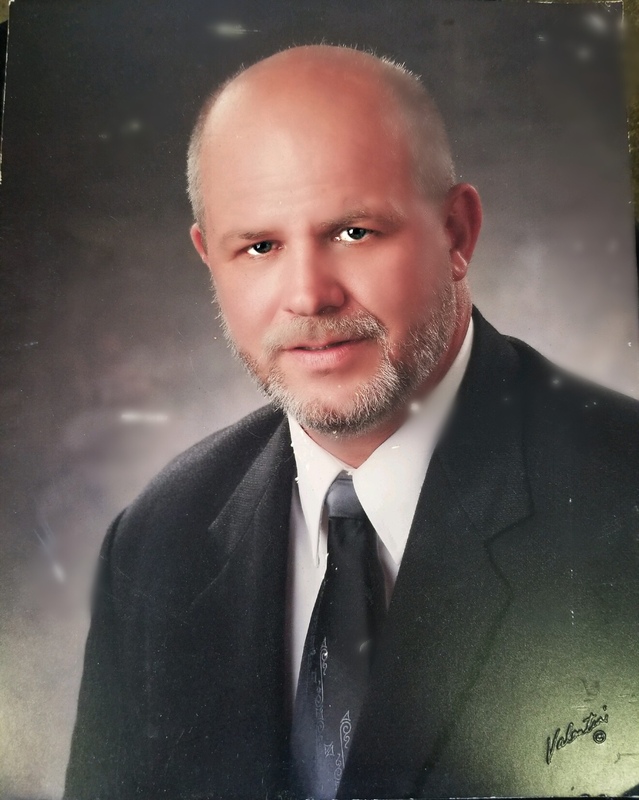 Funeral Services will be held Friday, March 22nd at 11:00 am at the Paquelet-Falk Funeral Home in Louisville with Pastor Mike Harmon officiating, interment will follow in Evergreen Memorial Gardens. Friends may call Thursday, March 21st from 5-7 pm and Friday morning from 9:30 – 10:30 am at the funeral home. In lieu of flowers, donations can be made in honor of Gina to the Juvenile Diabetes Association. Condolences can be shared with the family online at www.paqueletfalk.com. The days will always be brighter because she existed. The nights will always be darker because she’s gone. Such a beautiful soul, taken way too early. I am so sorry to hear of your family loss. I hope your memories comfort you , and the love you shared live on in your hearts. So many memories of Gina growing up. Of the many things that I remember, it was her smile that she always wore that I remember most. I am so sorry to hear of her passing. She has touched so many and we are better for it. Hugs and Prayers. So sorry to learn of the passing of your loved one. I never met her but feel I know this “fighter” with all her health issues from our friends Kedrick and Pearl. May the Good Lord give you comfort in the coming days, months and years as you remember her. No one can ever take your memories from you. So sorry for the loss of such a wonderful woman. She was an inspiration to all. 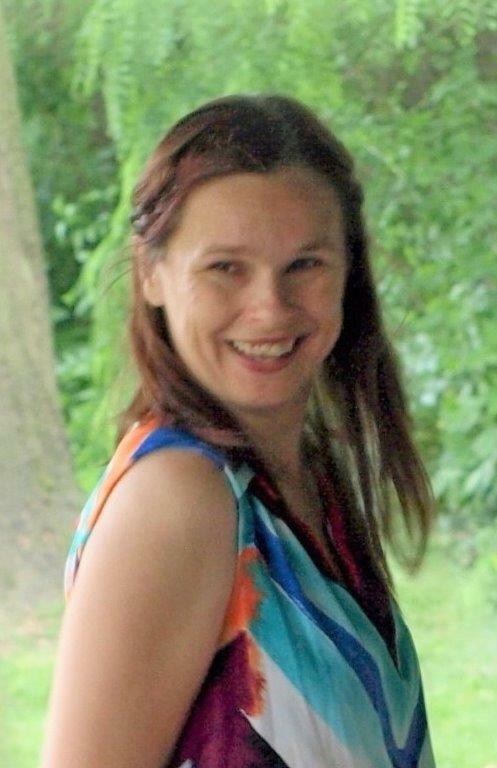 She always had a smile and very upbeat person. She has made to “The Stairway To Heaven”. She will be watching over ever one one her cloud in heaven. I remember Gina from high school. She was also kind to everyone. Gina made everything fun. It didn’t matter if it was putting on a yard sale, going to the casino for a concert or hanging out for wine night. She always had a smile and a kind word for those around her. I will miss her dearly and I am so sorry for your loss. Sarah and Brad our deepest sympathy goes out to you and your family. My fondest teenage memories are time spent with Gina: rockin’ out to Led Zeppelin, Lynryd Skynyrd, and the J. Geils Band; pushing her Volkswagen Beetle down Main Street when it stalled and working next to Gina and Mindy in Perry’s Wacky T-Shirt Shack. What I will remember most is Gina’s smile and infectious laugh, relentlessly positive attitude, strength, dignity and grace. She is an inspiration to us all and will be deeply grieved and missed. My sympathies to her family and friends. You are in my thoughts and prayers. Rest in peace, my dear friend. thoughts and prayers to all in need, she will greatly missed by all god bless you all. The LHS Class of ‘78 Rocked a little harder with Gina as a class member and as our Mascot! Ascend that beautiful Stairway to Heaven Gina! The Angels Await. I just saw Gina at the pharmacy a couple weeks ago and all she talked about were her grandkids. Classmate, Neighbor and Friend, you’ll be missed.